So this morning, there was a flock of Cedar Waxwings in my elm tree – probably close to 50! They appeared to be feeding from the neighbor’s crepe myrtle and our cedar trees. I love these birds and it’s so rare that I see them; and definitely not in these numbers. 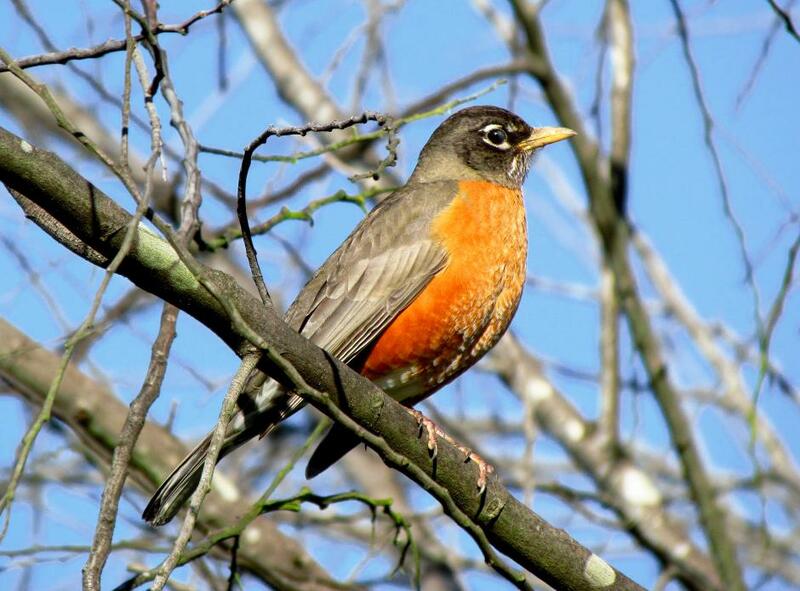 Also this year I have a pair of American Robins. Those are pretty rare in Austin as well. I had some in 2011 and they appear to be back. The newspaper did an article then about how their sightings were more common for some unknown reason – climate change? I’ve got heaps of blue jays – I counted nine this morning – and the pair of wood peckers is still around and nesting in the neighbor’s telephone pole, I think. It’s been very cold – 27F/-2.7C this morning – which is probably why they’re draining my feeders quite rapidly. The hot pepper suet cakes seem to be hot commodity which the squirrels stay away from. 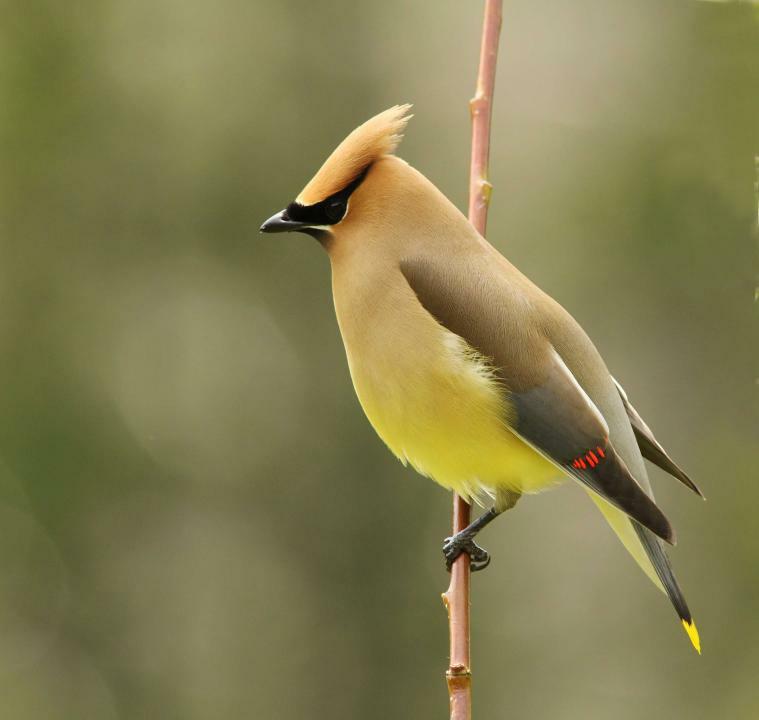 I love Cedar Waxwings! I have yet to see any around here. Fifty!? I wonder if you’ve made it onto their migratory route. I’d never seen anything like it – this whirlwind of birds that would move from one tree to the next… They were here for about 30 minutes then moved east. Hopefully they’ll come back. How fortunate you were home and looking!